Peter and the disciples of the early church did many miracles (deeds of power) as a part of their witnessing to the fact that Jesus is Lord. 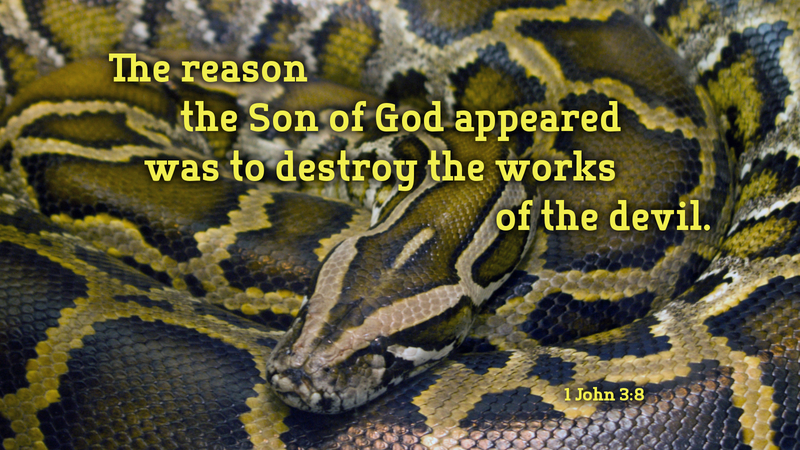 Jesus came to destroy the works of the devil, God’s enemy (1 John 3:8). Anything that takes away our hope, our joy, our peace is an enemy of God. Yet, we know God does use our suffering to discipline us (Heb 12:5-11). However, many times the only reason we find ourselves in circumstances “less then perfect” is because we sin or someone sins against us. So where does disease and death fit into this picture? According to this passage in Acts, God is willing to free us from illness and death. Faith is exercised by the disciples in proclaiming the healing and raising from the dead. The final purpose is to show that the God who raised Jesus from the dead is more powerful than any power which makes us “not whole.” When we have a need, we go to God in prayer with faith and wait for him to do as he pleases. Then we say, “thank you.” As others see the power of God at work, they will believe with us, and we can rejoice together. Prayer: Lord Jesus, may your healing touch bring us to wholeness in mind, body, and spirit, according to your will and in your time. Amen.